Sensotec - Lebow products, part of Honeywell Sensing and Control, has one of the broadest product ranges in the industry. We design and manufacture one of the broadest and most comprehensive product lines of pressure transducers (10 inches of water to 170,000 psi), load cells (25 gms to 3 million pounds) torque cells (0.02 in.-oz to 3000k in.-lb.) and electronic sensor instrumentation. In addition Sensotec - Lebow manufactures a full line of sensors for acceleration and position (LVDT's). The 1400B series kiln temperature monitoring system is designed for internally fired cement, lime recovery, and other large industrial diameter kilns. The 1700 Systems are designed as safety instruments for large motors (350 HP and larger). The Systems monitor 6 customer set temperature points, either RTD's or Thermocouples and provide an alarm for overtemperature conditions. The system can be configured to shut down the motors using the alarm output. 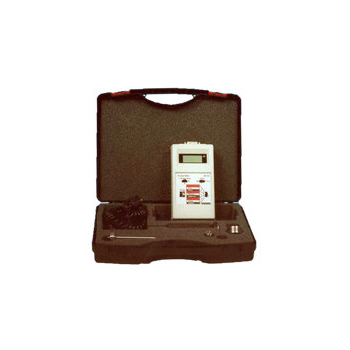 The Model 1700 system scans multiple Resistance Temperature Devices (RTDs) installed within the rotor windings or the starter bars providing data on minute changes in the thermal condition of the motor. 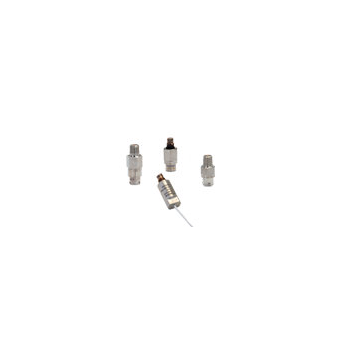 For high-frequency pressure measurements or in applications with severe space limitations, Honeywell Sensotec offers subminiature flush diaphragm pressure sensors in ranges from 0100 psi to 020,000 psi (010 to 01,400 bar). 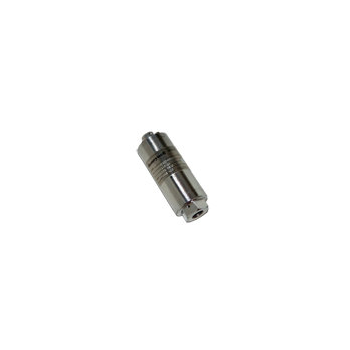 All-welded, machined stainless steel sensing diaphragms ensure ruggedness. Bonded piezoresistive and metal foil strain gauges offer high reliability. Millivolt and optional high-level outputs are compatible with most data acquisition systems. Honeywell Sensotec is among a handful of companies offering pressure sensors that can measure pressure up to 200,000 psi with superior accuracy and reliability. Foil based strain gauge technology enables our pressure sensors to withstand pressure that would destroy silicon based or micromachined pressure sensors. Honeywell's analogy telemetry rotary torque systems are often well suited for both short and long term testing and monitoring of torque or strain on rotating applications where other measurement methods are affected by vibration, dust, moisture, high RPMs, and large axial/radial shaft movements. Honeywell Sensotec Accelerometers are manufactured as standard, modified standard, and custom to provide the fastest possible delivery. Many units can be shipped from our extensive accelerometer stocking program within 24 hours. 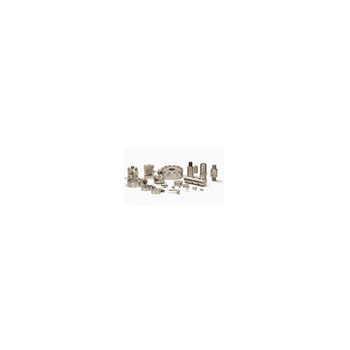 We offer a wide range of frequencies from DC to 6000 Hz and full ranges of 5 G to 2000 G. These units will survive overloads up to 500% (varies with model) and are also designed to cope with operating temperature between 100 and 500 degrees Fahrenheit. 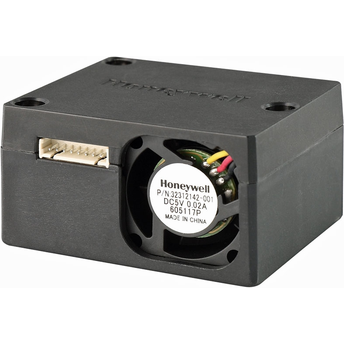 The Honeywell HPM Series Particle Sensor is a laser-basedsensor which uses the light scattering method to detectand count particles in the concentration range of 0 g/m3to 1,000 g/m3 in a given environment. A laser light sourceilluminates a particle as it is pulled through the detectionchamber. As particles pass through the laser beam, the lightsource becomes obscured and is recorded on the photo orlight detector. The light is then analyzed and converted toan electrical signal providing particulate size and quantity tocalculate concentrations in real time. The Honeywell particlesensor provides information on the particle concentration forgiven particle concentration range. 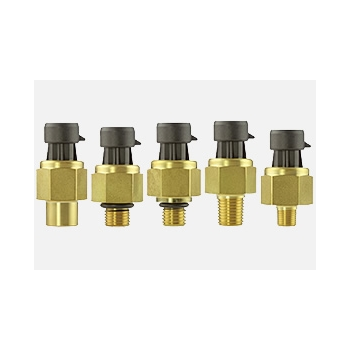 Honeywell is pleased to announce its efficient, affordable and durable PX3 Series Heavy Duty Pressure Transducers, designed primarily for system pressure monitoring in HVAC, refrigeration, air compressor, pump and valve systems. Key features and benefits include: Delivers high efficiency: Proven, 1.0% FSS tight Total Error Band accuracy promotes system efficiency and lower energy costs. Great customer value: Economical choice for design/implementation; extremely flexible with multiple configuration possibilities with the right combination of features and broad media compatibility. Durability promotes system uptime: For enhanced performance in tough environments to support overall system quality, reliability and warranty. Fast availability: Short lead times on samples and production parts. Honeywell Sensotec manufactures a wide range of tension, compression, and universal measurement load cells. 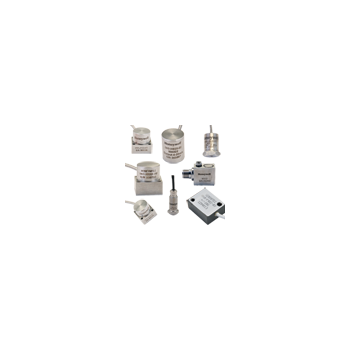 These load cells are manufactured as standard, modified standard, and custom sensors to provide fast delivery. Many units can ship from our extensive stocking program within 24 hours. 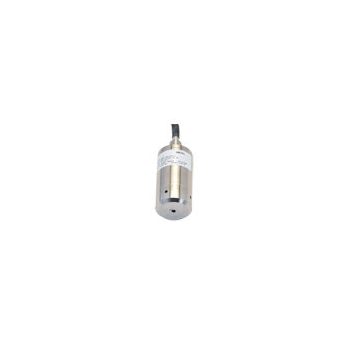 The rugged Model LL-V vertical entry submersible liquid level sensor from Honeywell Sensotec can be suspended in an open tank or attached to the crown of an enclosed tank and used to any depth. 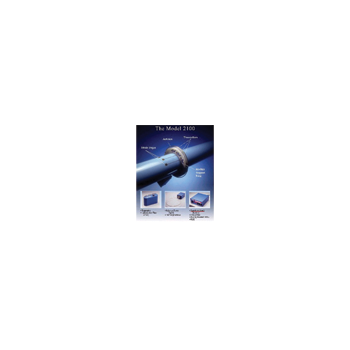 The atmospherically vented oceanographic cable assembly exits through a 1/2-14 NPT threaded conduit connection that allows mechanical or chemical protection tubing or pipe to be threaded on over the cable. RMS Peak, Hand held; LCD display; Battery powered Vibration Meter Kit with built in Accelerometer. MatrikonOPC provides equipment data connectivity products based on the OPC standard. Manufacture products which conform to the highest possible standards. This has allowed Salisbury by Honeywell to become the world-wide leader in electrical safety equipment. Honeywell Process Solutions (HPS) helps industrial customers around the world operate safe, reliable, efficient, sustainable and more profitable facilities. We offer leading technologies from the plant floor to the boardroom as well as comprehensive lifecycle services that help to ensure more productive and stable operations. 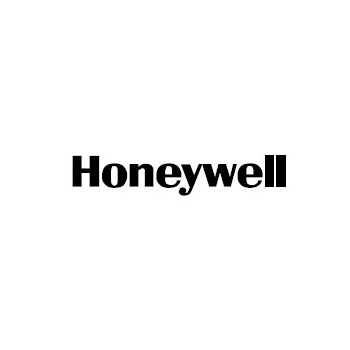 A business unit of Honeywell International, HPS has pioneered process automation control for more than 40 years with a continuous evolution from legacy process control systems to today’s leading innovations such as Experion® PKS, protecting our customers’ investments in automation assets.